The lip collection from MAC's Flamingo Park. Pink is universally flattering on any skin tone - true story. 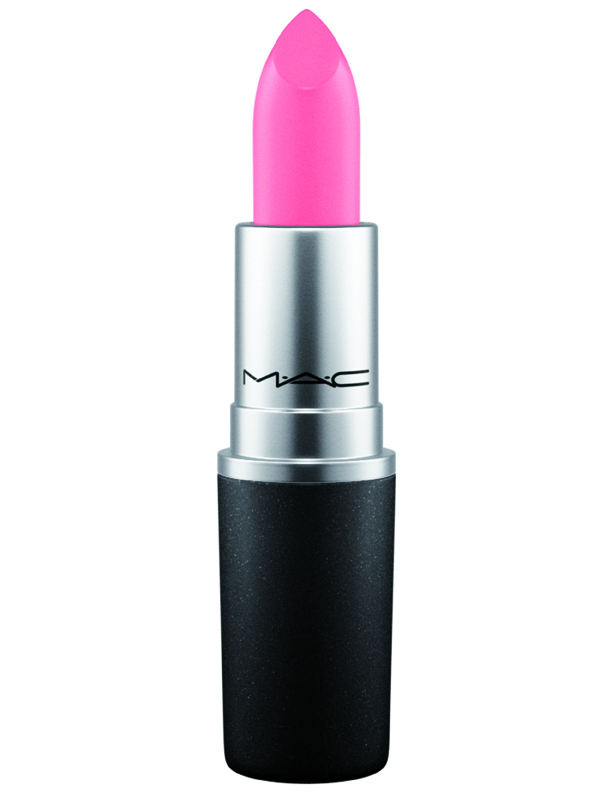 And even if you've avoided this girly hue in the past, you will be wooed by MAC's latest collection Flamingo Park. 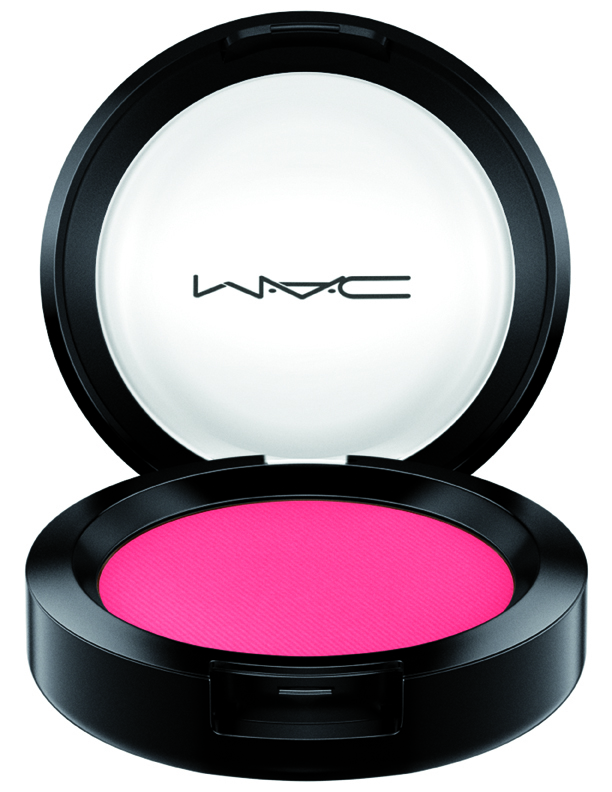 A pink in every tone, from a soft coral, to cool magenta and vibrant fuchsia, for lips, eyes, cheeks and the complexion. Each of the products and there are 50 in the collection come with sweet names, like; 'Hello, There,' 'Look Who's Here' and 'Have Your Cake'. All that's required is finding the right tone for your skin colour, and with some of the shades positively neon, I asked MAC's Pro artist Kiekie Stanners how to wear the most vivid tones. "Choose a punchy blush, and then keep the rest of your makeup soft and neutral." And when it comes to getting the colour in the right spot, Stanners swears by a fluffy brush." Just place the brush on the powder compact, and then buff it in circular movements right on the cheeks, even though the powder looks vibrant when applied like this, it just adds a hint of pink; that almost looks translucent once on the skin." The same goes for wearing strong colour on eyelids. Stanners says, "Aim for a wash of colour, over the lids and make sure you wear lots of black mascara with it." And if all of that scares you, there are eight pink lippy's, for creating a striking bright lip. The new range, (most of which are limited shades) was inspired by a summer picnic in a park, with a menu of sweet treats, among a flock of curious flamingos. Like the idea of that picnic, I promise the colour line up is a riot - and why not, after all, makeup should be fun. My picks include Bird's Eye View, Eye Shadow, $38. Long Legged & Fabulous, Lipstick, $40. Sweet Tooth, Cremesheen Glass, $48. Birds Eye View, Powder Blush,$48 and Pearl Blossom Beauty Powder, $48. Flamingo Park hits MAC counters March 7. 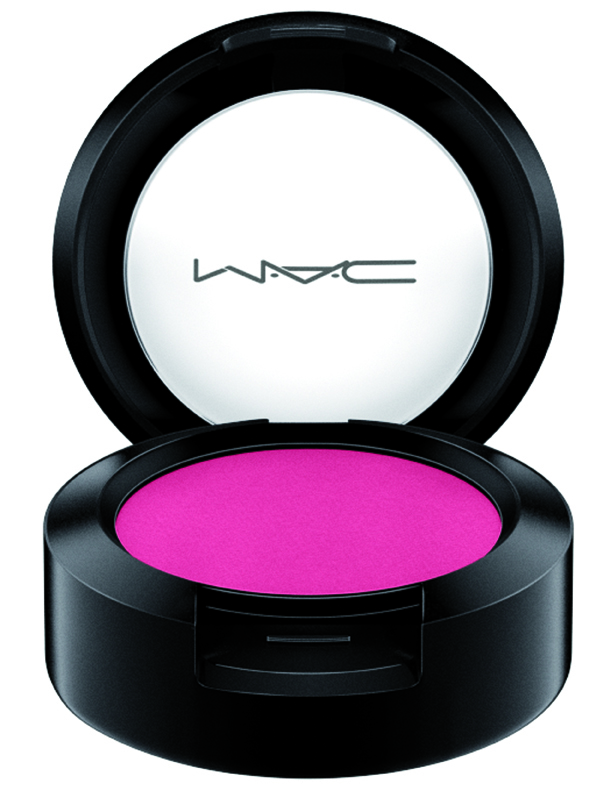 What is your favourite M.A.C pink shade?